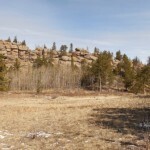 Corner lot in Crystal Lakes with 2 sides National Forest. Walk from your property a short distance through National Forest to the North Fork of the Poudre River. 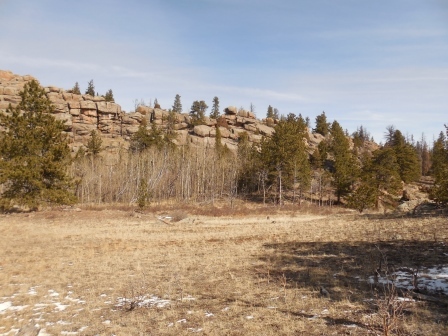 This is a one of a kind 4.92 acres of meadows, pines, aspen and rock outcroppings. 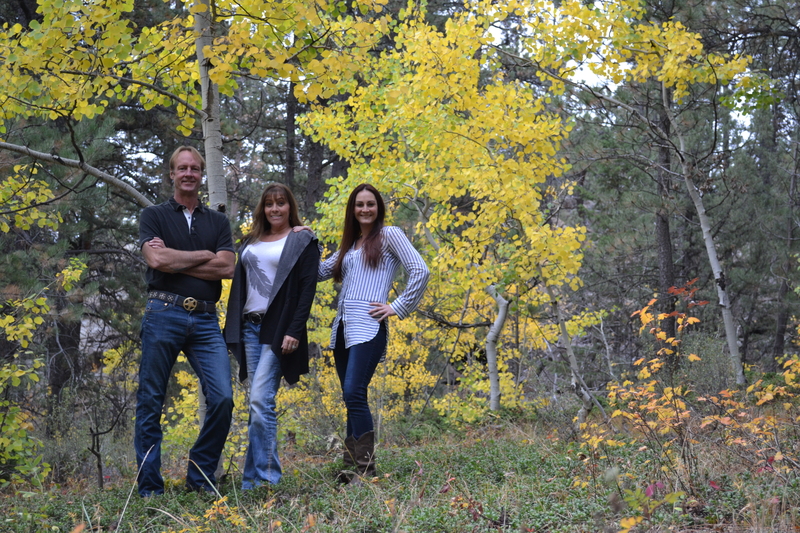 Only about an hour from Ft. Collins with several close by public lakes and streams. Also enjoy fishing rights to several ponds, 3 streams and Crystal Lake. This is an outdoor paradise just waiting for you at only $49,000.